Imagine Audio Video will show you the way to an automated home. We will help create an environment that is adaptable to meet the demands in your lifestyle. 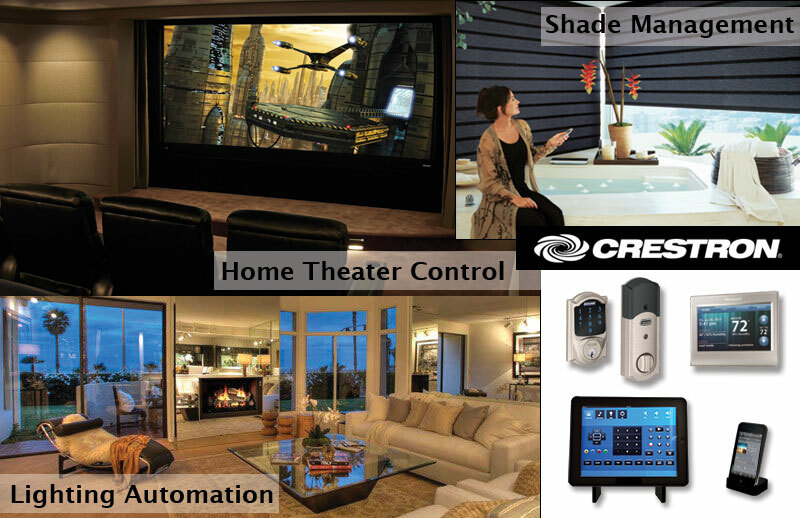 With the use of a wireless touch screen, from your mobile phone and even via the internet, you are in control of your home.